Hollywood has decided to use its vacuous toilet of an industry to make a movie starring Bradley Cooper as a troubled chef. The motion picture goes by the name ‘Burnt’. The premise of this curious story is that Bradley’s character was an accomplished chef in France who’s party lifestyle cost him his prestige, livelihood and ultimately, his career. He spends some years in the wilderness before meeting a woman whom he falls for, she then becomes his muse while he rebuilds his career in London and meets his lifelong objective of finally attaining a three Michelin star restaurant. I hear you ask “how does the story end?” I honestly cannot answer that as I have not seen the film, nor have I any intention of seeing it. I have used my intuition, imagination and memory to fabricate that storyline from the trailer and the general format of Hollywood films. Not only can I foresee the plot, I can also forsee that this film will flop at the box office. Many other motion pictures bomb without a trace from Hollywood on account of them having horrendous story lines, and despite them having millions spent on them. This raises questions about whether these ‘works of art’ should see the light of day. Burnt has ten major cast members. I’m guessing from the story that much of the movie was filmed in London. The cheapest flight from L.A to London is approximately £500 return. This means at least £5000 has been spent on the flights for the cast alone before any filming has started. Although, those flights would be in budget seats which I seriously doubt actors would settle for. I suspect either private jet, or first class seating will be minimum requirement, such is the ego of these Hollywood types, who have been created by the industry to become these beacons of fake. Making astronomical demands just because they can. These are people who spend so much time pretending to be somebody else, that they become these bizarre personalities that don’t seem to make sense unless there’s a camera present. Seeing as America are allowed to control the amount of exports of products from certain countries, I propose NATO should sanction how many motion pictures Hollywood is allowed to make and export. Maybe a ‘Movie Commitee’ should be employed, made up of critics, members of the public and finance experts. They would read scripts and take note of the actors who would be auditioned for each part, then the financial experts would calculate the cost of each project. Actors will be salary capped to $3000 per month while signed to a major studio and will have to buy their own lunch. No more free food. There would be a budget cap on certain genres. Chick flicks and romantic comedies would have the lowest. That means no helicopter distance camera shots as they cost a fortune, any flights for actors and crew etc should be taken using the cheapest tickets possible and street closures and any other costly requirements must be kept to a minimum. There would also be a limit on films made annually per genre. Expensive special effects extravaganzas would be limited to two per year. Only one Christmas film will be permitted and only two children’s films per year, plus the children’s films will not be allowed any sequels. 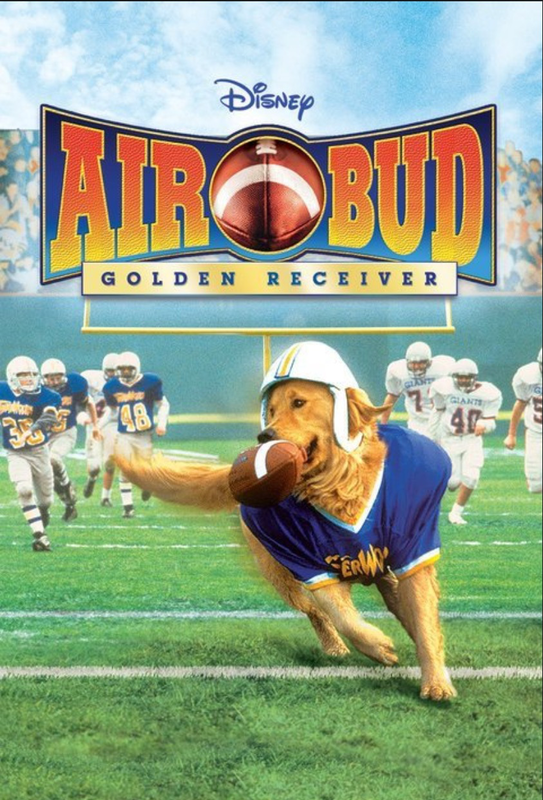 There must never be a repeat of Air Bud 2. At the end of each fiscal year, all of the major studios must submit their spending to NATO who will subtract the annual spending from that of the studio’s most expensive year and the difference will be spent as aid to the most needy nations. I’m certain that the $120,000,000 squandered on the latest reboot of Fantastic Four could be better spent on schools in Niger. Each studio must then be made to shoot a documentary about which worthy cause their money has been spent on with all of the actors on their payroll as presenters. I’ll take this to Barak Obama and see what he says. It’s time to put an end to pointless films. It’s the absolute Brads, it really is. I wish we lived in simpler times when people actually had to do something good to get paid lots of money.